SafeTech is pleased to provide an alarm system and professional alarm system installation absolutely free! You pay only the monthly monitoring fee on a 36-month contract, and you receive a free alarm system for your home from these security systems Toronto! 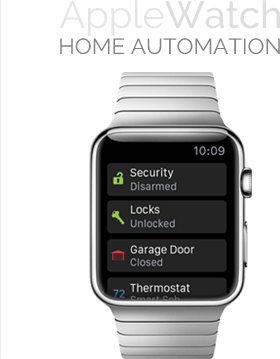 Get superior peace of mind with a smart home monitoring system from Toronto based security company. Stay connected with your home and control your alarm system, cameras, lights, air conditioning and more from just about anywhere using your computer, phone, tablet or watch! Criminals do not want to be caught in the act, identified and made to pay for their crimes. Installing security cameras at your home or business is the perfect way to deter crime and keep your property safe. SafeTech Security is pleased to announce that we have been recognized as one of HomeStars ‘Best of 2017!’ for Toronto! These coveted awards are presented to companies that earn the highest reputation rankings based on thousands of reviews made by homeowners on Homestars. 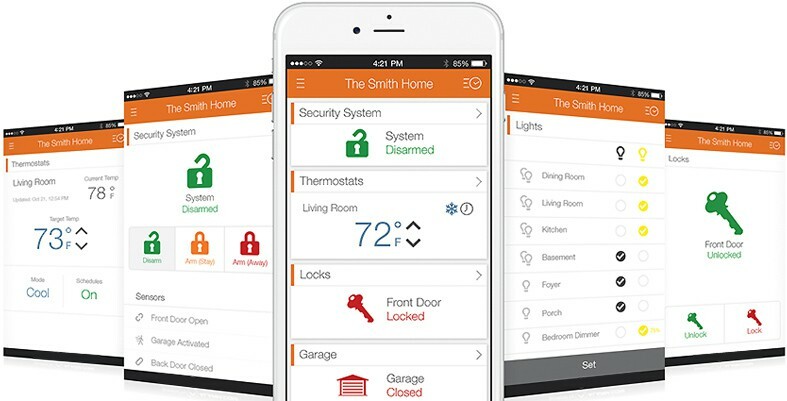 It is the fifth-straight year that SafeTech Security has been recognized by HomeStars. We’d like to thank all of our clients for their support, their reviews and for making this possible. We pride ourselves on our dedication to customer service excellence and are delighted to receive this recognition from our customers. Thank you! Safetech, Alarm systems Toronto provide security and deter criminals from breaking into a property. By installing an alarm system at your home or business, you are reducing the chance of a break-and-enter and keeping your location safe. Stop criminals from striking and protect your home or business with alarm systems in Toronto. Security cameras allow you to catch criminals in the act. Criminals do not want to be spotted committing a crime. By installing security cameras, you are deterring them from striking out of fear of being identified and made to pay for their crimes. Improve security by combining security cameras with other security technology for even greater crime prevention success. Access control systems allow you to restrict access to certain locations. These technologies make it possible to permit only approved individuals into an area while keeping everyone else out. Trust electronic access control at your business for a convenient way to keep restricted areas safe and secure. There is no stronger security than security guards. Guards provide physical security, keeping your property or event safe. Our security guards are experienced and trained to handle a wide variety of situations. From uniformed security at a retail store or office building to event security guards at a wedding or public event, you can trust SafeTech.